The world blessed us with another Hemsworth this year, and now the elder brother of Liam and Chris is making his next move, going from Westworld to an indie Western. 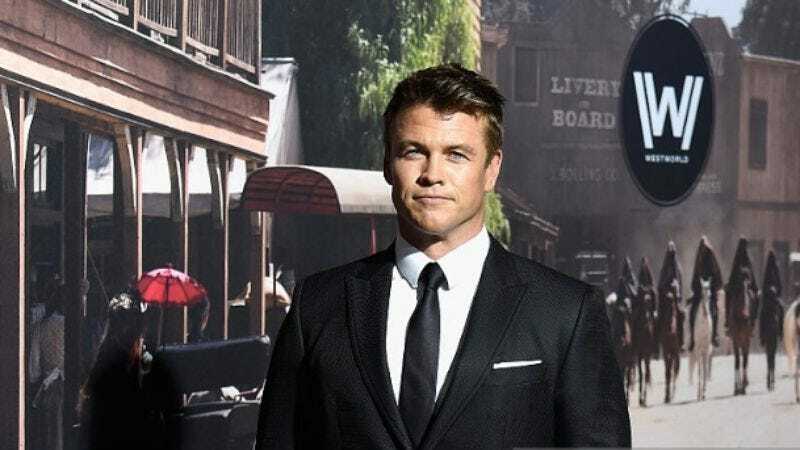 According to Deadline, Luke Hemsworth is set to play Wild Bill Hickok in Abilene. It looks like Hemsworth will be following in the footsteps of his kid brother: Liam Hemsworth jumped into the Western game earlier this year, starring with Woody Harrelson in The Duel. Like Hemsworths, Westerns are an inexhaustible resource. Timothy Woodward Jr.’s upcoming Western was written by Michael Lanahan, and also stars Trace Adkins, Kris Kristofferson, Bruce Dern and Cameron Richardson. In Abilene, the rough-around-the-edges gunslinger and lawman Wild Bill goes to Abilene looking for an ex but gets roped into being town marshal, having to deal with the town’s outsized outlaw problem. This serves as a lesson: Don’t ever go looking for your ex. Hemsworth is also expected to return for season two of Westworld, although his character was left in a dicey situation at the end of season one.